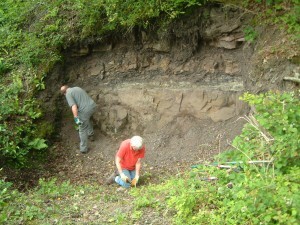 Throughout the Geopark there are numerous opportunities to learn about geology, landscape and the associated heritage. From formal education to informal learning at welcoming societies and groups; field trips and talks; school group learning programmes to independent exploration . . . opportunity awaits! 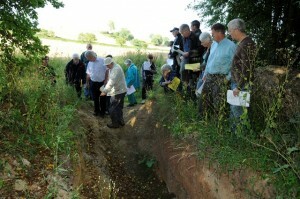 Alongside geology archaeology, history, industrial archaeology, wildlife and conservation groups are abundant in the area. A comprehensive list of local groups can be found in the drop down menu. 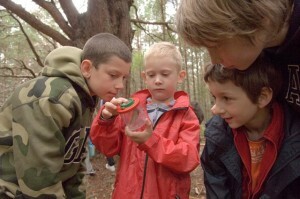 Learning Programmes offered by members of the Geopark Forum to visiting school groups are listed. A number of the programmes are delivered in partnership between two or three members. 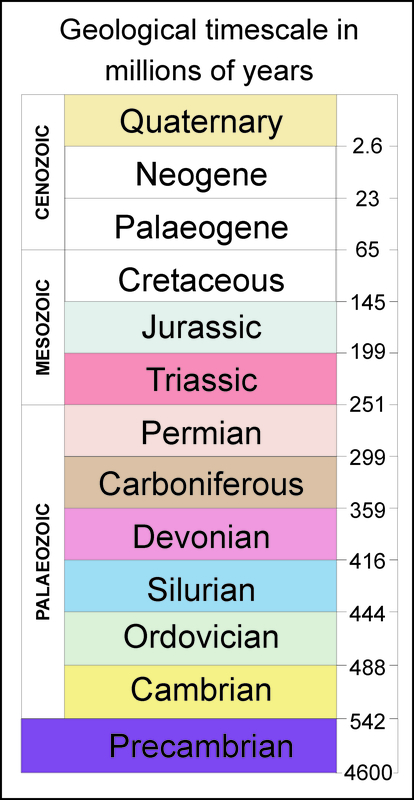 Information on where geology GCSE and A-level is taught in the Geopark and surronding area is also listed. For many volunteering is a great way to learn about a particular subject, to meet new people, to get involved and gain skills. Details of organisations in the Geopark Forum that offer volunteering opportunities are listed below together with details of some of the opportunities available. Manning the air raid shelter; fundraising; hosting exhibitions; collections care and cataloguing; visitor research; historical research. Click here for further information. 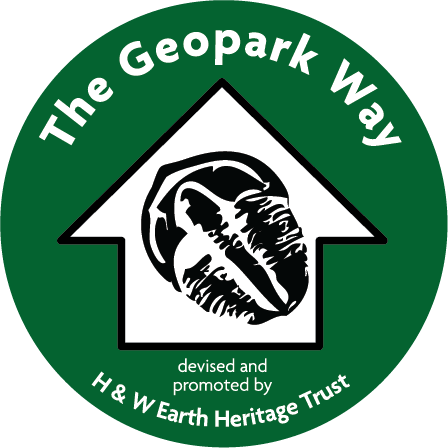 Geowardens (local people to help out with the management and conservation of sites); guided walks; assist at Rock and Fossil Roadshows; assist at public events; conservation of geological sites; fieldwork; geological specimen curation and office work. Click here for further information. Operating the service including on-train personnel, station and maintenance staff; support activities such as marketing, telephone answering, assisting in shops and gardening; education services. Click here for further information. 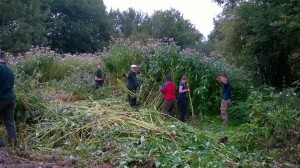 Conservation work parties; coppicing and woodland management; grassland management and surveying our wildflower meadows; hands-on practical work like installing new benches and gates; help with events. Click here for further information. Varied roles supporting the Park and its education services. Application process required. Click here for further information. Welcoming visitors and giving tours; guiding schools; library assistants; archaeology helpers (occasional) helping at services and bell-ringing. Click here for further information. Community events; indexing of archives, including wills, electoral registers etc; washing and marking finds from archaeological excavations; scanning photographs and documents for the Historic Environment Record; research projects; fieldwork projects. Click here and here for further information.